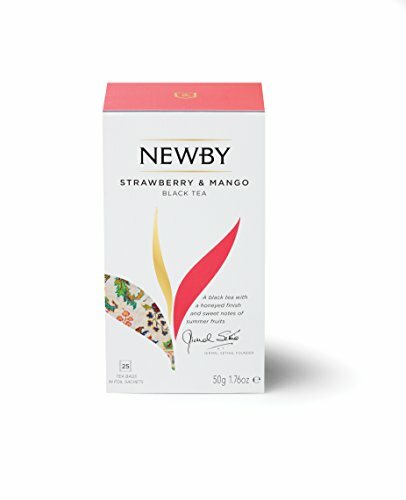 This article has everything you ever wanted to know about vegan tea brands. We’ve listed out our favorite and compiled the answers to the most frequently asked questions on all sorts of different teas. 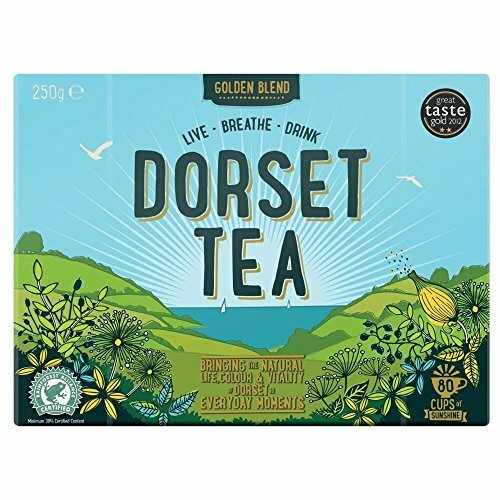 Is Tea Vegan (usually)? Do Vegans Drink It? Is Fuze Ice Tea Vegan? 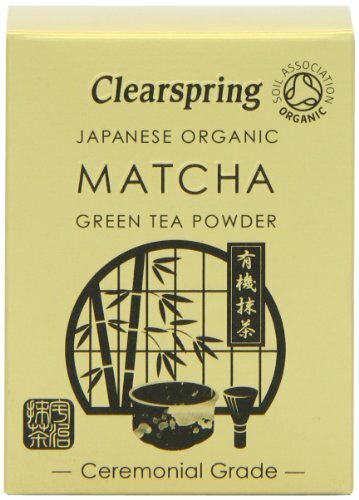 This green tea powder gives you that vibrant, tasty tea. Matcha is naturally a little sweet, but it still has a very rich and smooth flavor. It’s even a little aromatic so when you’re brewing, it gives the space that mildly fresh and meadow like scent. It’s completely organic and is very versatile. These teas come in so many flavors, it’s amazing. 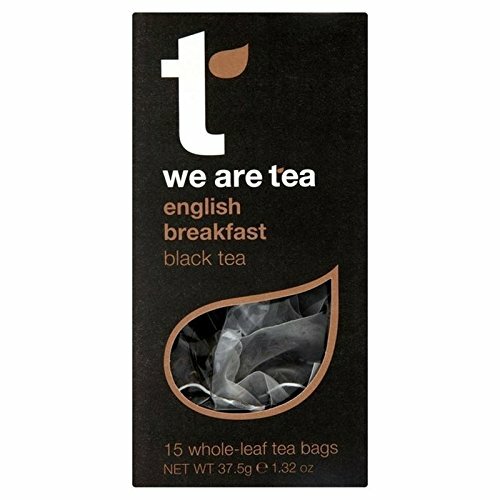 These are black tea blends and they come in flavors like Cookies and Cream, Chocolate Mint, Gingerbread, and Spiced Apple. They have a natural sweetness, and they’re all vegan friendly. 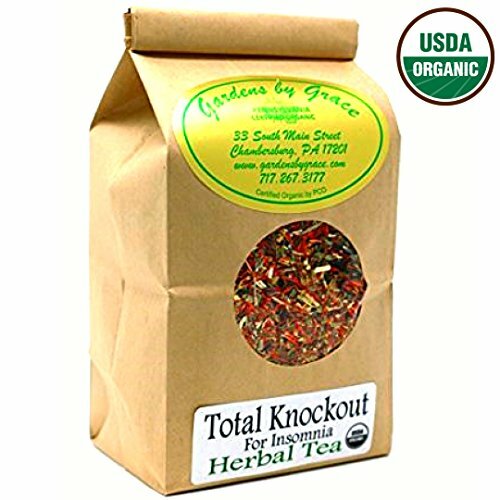 These teas are made with Organic spices and super seeds. They are definitely strong teas, and not for the faint of heart. 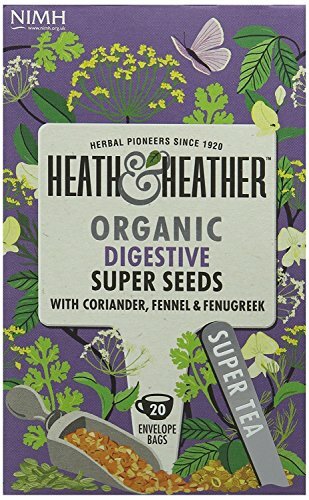 They don’t really have any natural sweetness to them because they’re made with things like coriander, fennel, and fenugreek. They do help with the digestive system and will settle your stomach if you’re not feeling well. The ingredients are as follows:Organic Anise (40%), Organic Fennel (30%), Organic Coriander (20%), Organic Fenugreek (10%). 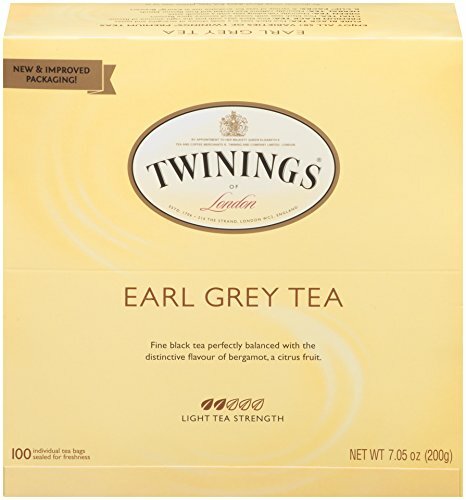 Twinings Earl Grey is the most classic tea. It has a nice light flavor and goes great with any time of day. And the box comes with 100 tea bags, so it’ll be a while before you run out, unless you host a slew of tea parties. These teas come in seven different flavors, each box a different color of the rainbow, and serving a different purpose for balancing and affirming. 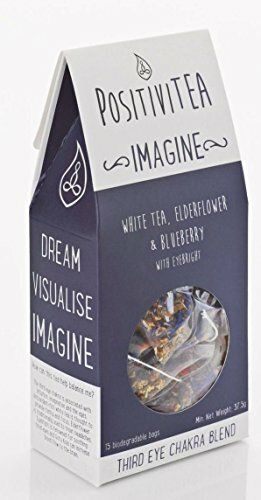 They’re called positivitea because each box is like a different ideal. They have Thrive, Create, Achieve, Love, Inspire, Imagine, and Connect. They have white teas, black teas, with mix-ins like jasmine, elderflower, and cinnamon. They are loose teas, so you’ll have to have something to brew it in. This tea is so good it’s hard for them to keep it in stock. There is an array of flavors and they are all loose teas. They come in black teas, white teas, and flavored teas. This is another tea that boasts their tea providing benefits like radiant skin, body balance, and digestive relief. Even if you aren’t looking for any of those things, We Are Tea has a little something for everyone. 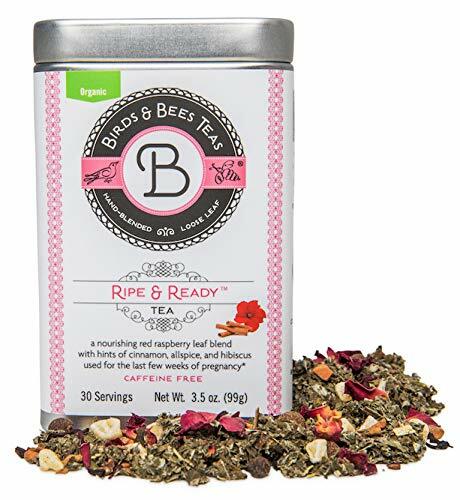 Bellevue Tea is company that sells infused teas and some regular flavors like earl grey and breakfast blend as well. They have a few flavors that are vegan, Ginger and Lemon, Berry Infusion, Sweet Orange Rooibos, and the Rooibos original. All of them have a light, natural sweetness, and can usually be enjoyed on their own without any extra sweeteners. Only the orange tea is loose, the rest come in bags so it’s also convenient. They have so many flavors including Peach and Passion Fruit, Strawberry Sensation, Apple Refresh, and Apricot Sunrise. 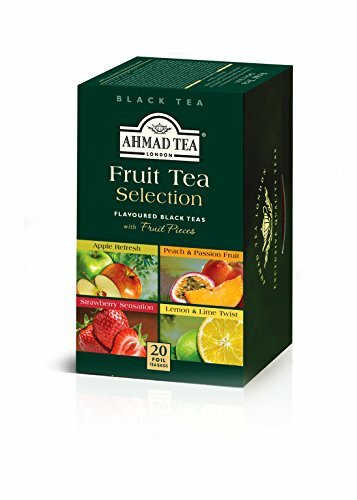 They have berry flavors, a lemon flavor, whatever fruit you could think of, Ahmad has made it into a tea and they did an excellent job doing so. The teas are not only naturally sweet, they’re fragrant and aromatic, and suitable for any time of day. 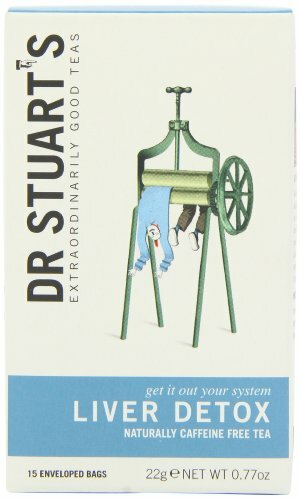 This detox tea has some amazing reviews. They do offer quite a few flavors, all of them vegan, and it seems that all of them are good. This one in particular has the best reviews. 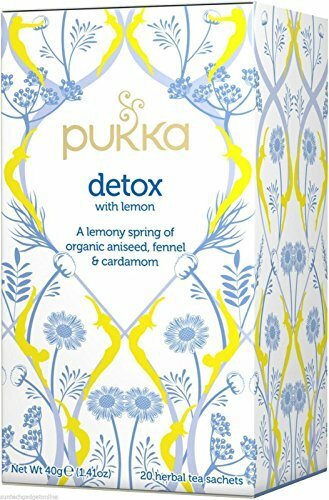 This is their Detox with Lemon, and people love it so much because it’s a detox tea that’s actually good, that you want to drink. And it actually makes you feel cleansed after you use it. The mix of spices with the lemon create a tea that isn’t overwhelmingly citrus but has real flavor. They do have other flavors with other benefits, all available online, and all affordable. Not only is the packaging adorable, this tea is actually pretty good. There are some that don’t have the best reviews and a few people that prefer some flavors and benefits. But for the most part all of them have a nice naturally sweet subtle flavor, with just the right amount of spice. Kromland teas come in these cute little cubes that almost remind me of sugar cubes. This is another rooibos tea. If you’re unaware what rooibos is, it’s a South African tea which is said to be beneficial in multiple ways, including being an anti-inflammatory and aiding with digestion. Sometimes rooibos tea can be a bit strong, it has a naturally robust flavor, but it still has a natural sweetness. 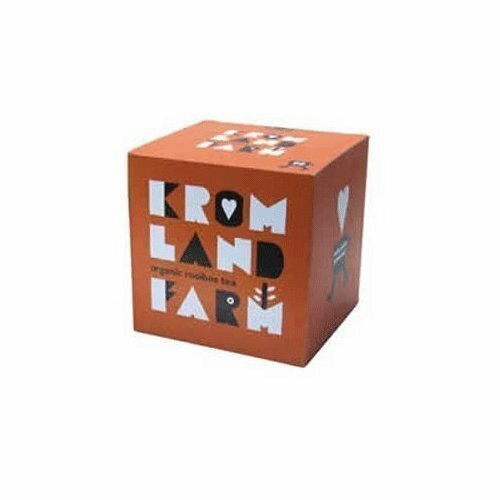 Kromland stepped it up by adding fruit and spices to make their rooibos tea delicious. These teas come already brewed like a grab and go bottle. That doesn’t leave much room for playing with to make it your own. But they are brewed pretty well and are good. They have the right amount of sweetness without it tasting like too much, and you can taste the flavors really well like they were steeped for a while. It’s great quality for it to be premade, and it’s inexpensive. These teas are light and aromatic. They do have some heavier more robust and spicy flavors, but most of them are fruity and light. They’re easy to brew and don’t require any extra steeping to get all the flavor out of the tea bag. They’re sold online, and they give you free tea samples with every order. So, just another reason to give them a try. So, the first encounter with this rose was mixed up with rosé. 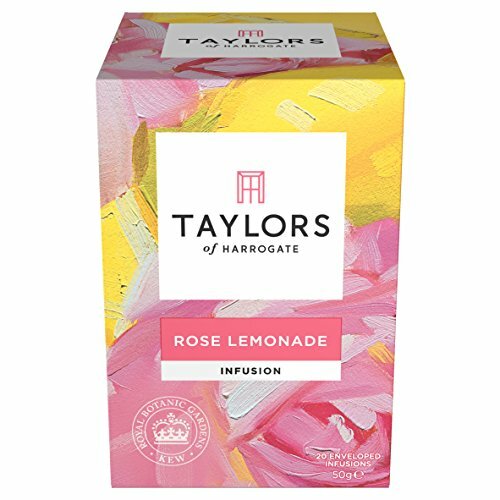 I thought they meant rosé and that this was a boozy tea. I was pleasantly surprised when it wasn’t because despite me expecting alcohol, the citrus like sweetness comforted me instead. The rose provides a soothing gentle floral to offset the tangy lemon bite. Topped off with a scone or pastry, this is the perfect addition to any baked good. This African tea is a flavorful, and brews just right. It’s not too strong and not too light and comes from great quality Kenya and Rwandan tea and leaves. There is also assam in the tea, and that helps add more dimension and taste to the tea, so you’re not getting only one flavor. Their original tea is called the sunshine blend, but they do have fruit and herbal teas for more flavor. This tea, despite it being made from mushrooms has exceeded expectations. I thought the tea would have that lingering mushroom flavor, but you can barely even taste. You may not taste it at all if you’re not sensitive to it. 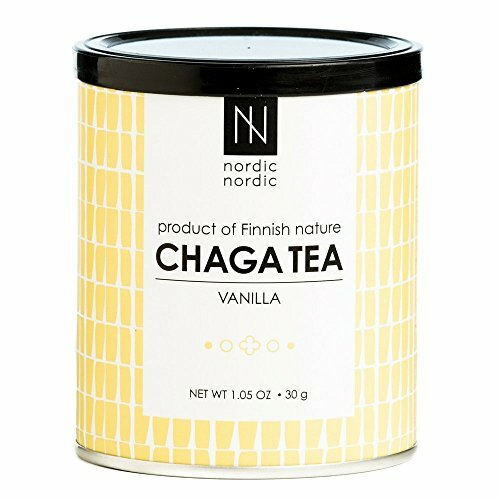 It has a very smooth finish, and the vanilla flavor makes this a great tea to have with milk. This is a smaller brand of tea, but if you’re having trouble sleeping and don’t want to take any medicinal sleep aid this will do just as good of a job. The mix of valerian, chamomile, and passion flower give it a smooth and sweet taste. It relaxes your body and your mind, allowing you to have a more restful sleep. It’s a mild tasting tea with floral undertones and natural sweetness. 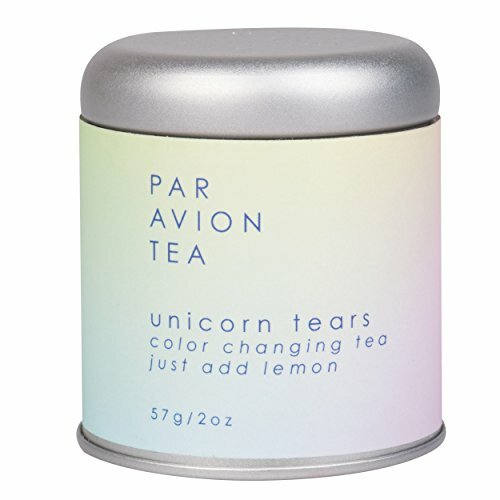 If you want a fun, funky tea, Par Avion will get you what you need. They have glitter teas, color changing teas, and regular teas if you’re just not in the mood. The one pictured is their unicorn tea, it brews a deep midnight blue, from the pea flowers and cornflower petal. And when you add lemon it transforms to a rich violet. It’s a green tea and has a light floral taste, and it changes colors so that’s pretty cool too. This tea is phenomenal for a bunch of reason but at the top of the list is the benefits it gives to mothers late in their pregnancy. This tea is literally made for third trimester moms, and it supports healthy uterine activity and doesn’t cause contractions. It actually tastes very good, and warm or hot it provides a comforting feeling for mother and child. Birds and Bees has a whole line dedicated to aiding mothers during pregnancy, and they’re all vegan. 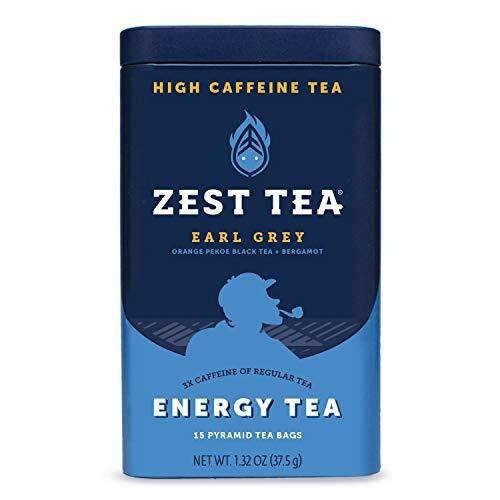 If you want a little more energy but don’t want to use one of those energy drinks or high powered coffees, then Zest Tea is a great option. It provides as much caffeine as coffee without the bitter taste. 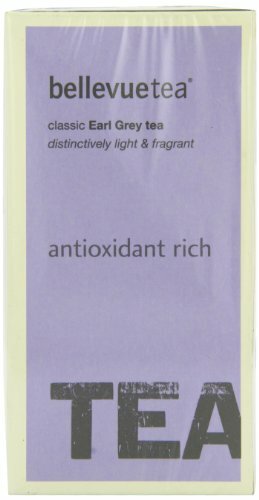 It’s an Indian black tea so it is very robust in flavor, but it also has that subtle earl grey touch from the bergamot. It comes in pyramid tea bags, so it is very convenient, and you can take it on the go. They also have different flavors and ones that are premade. Sometimes chai tea can be hard to brew just right. I prefer to buy it premade but there aren’t always pre-made dairy free options. This one is pretty good, and it does come in a few flavors. It does have a lingering ginger flavor, but it shouldn’t bother you if you don’t mind the taste of ginger. Organic Fair Trade Black Tea, Organic Ginger Juice, Organic Fair Trade Cane Sugar and Spices. 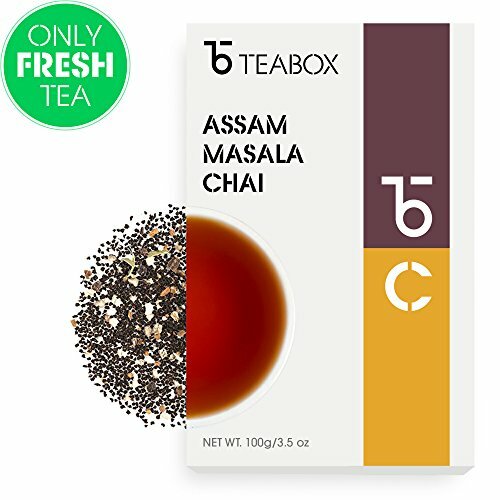 The combination of Assam and masala creates almost a savory aftertaste. It’s coupled with spices like cinnamon, cardamom, and clove, making it one of the most fragrant and stout teas that you could buy. It’s very full bodied and to get the full effect of the ta it does have to be steeped for about five minutes. But it’s well worth the wait. 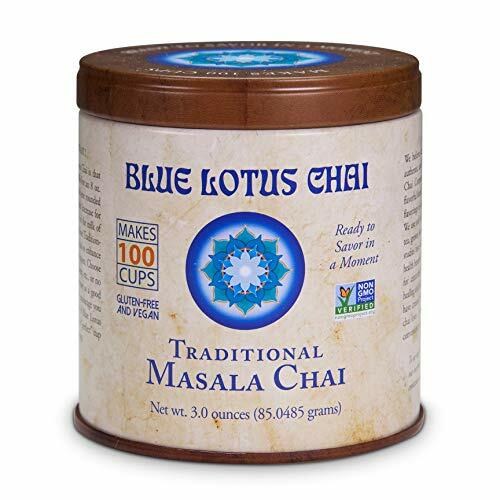 Blue Lotus Chai makes another tea with masala in it but it’s not as strong as its partner on the list. 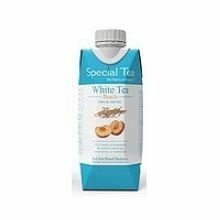 It has a sweeter taste and they also have flavors like mint to give the tea an extra boost. It’s sugar free so it is surprising that it has such a sweet taste but that may come from the cinnamon and nutmeg. Naturally brewed and dried black tea powder. 100% Certified Organic spices: ginger root powder, ground cardamom, powdered cinnamon, ground black pepper, ground nutmeg, ground cloves. SO, this tea doesn’t have the best taste, but it does what it says it’s supposed to. 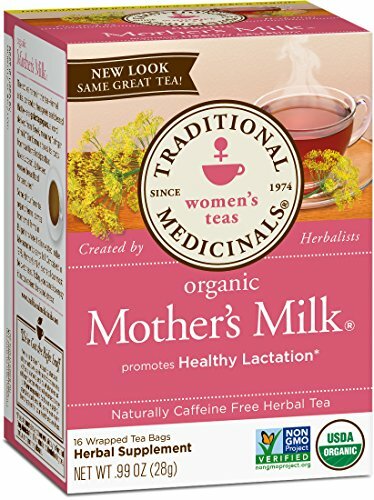 This is a lactation aiding tea, so it helps mother produce more milk. Many of the lactation teas contain lactose because it is said to “help with milk production” but this one is different. It’s made with organic teas and spices, and though it doesn’t taste the best, it’s not completely unbearable. Absolutely! The majority of tea brands out there are cruelty-free and plant-based with a few exceptions. Certain brands do have tea bags that contain ingredients like honey or sodium caseinate (a milk derivative). When you’re shopping, simply be aware of these ingredients. They’re usually present in products that say “honey” on them or some Chai Tea bags (not all). It’s pretty rare to find these nowadays, but something to be aware of. Sugar: Like any drink with sugar, there’s a possibility of it being filtered with bone char. Since it’s difficult to know, either way, we think it’s better not to worry about it. See also: Is Sugar Vegan? Ester Gum: We found the ever-so-controversial ester gum in Kiwi Strawberry Snapple, but it might be in some others. But as we mentioned earlier in this article, this is most likely sourced from plants. So again, best not to worry too much about it. Snapple Tea Ingredients: Filtered Water, Sugar, Citric Acid, Tea, Natural Flavors. Snapple Strawberry Kiwi Ingredients: Filtered Water, Sugar, Kiwi Juice Concentrate, Citric Acid, Strawberry Juice Concentrate, Natural Flavors, Acacia Gum, Vegetable Juice Concentrates (for Color), Ester Gum. Sometimes yes and sometimes no. Most bagged Chai Teas, like all the ones we’ve featured on this list, are vegan. However, there are many chai tea mixes that are used in coffee shops and restaurants that contain milk. So if you’re ordering out, it’s always best to double check. Green tea is usually vegan, the only exception is that if it’s sweetened with honey. That’s the main ingredient that you need to be aware of on a package. It depends. Thai Tea can either be made with real dairy milk or coconut milk. That said, it comes out just as good with coconut milk. If you’re ordering it out at a Thai restaurant, most of them will be extremely accommodating if you ask for it vegan. Every peach tea brand that we’ve seen on the market was vegan. There may be some niche brands that are sweetened with honey, so be sure to double check that on the label when buying. Yes! All of the Fuze Ice Tea’s that we’ve seen were vegan. Interestingly, even the honey flavor didn’t have honey. It’s even marketed as Green Tea with Honey Flavor rather than Green Tea with Honey. 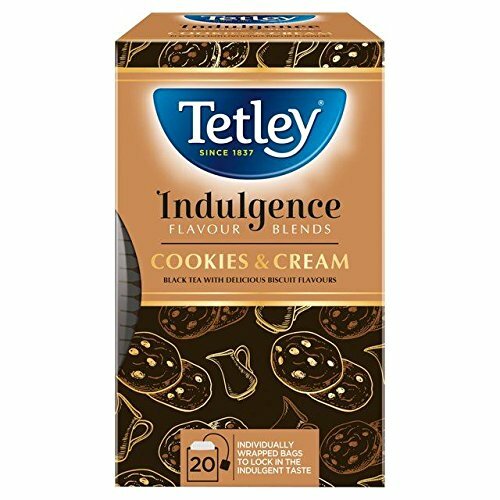 We’ve looked through a large amount of Tetley Tea products and most of them are indeed vegan. The only exception is their bags that contain honey such as their “Green Tea and Honey”. Some Arizona Ice Teas are vegan and some are not. Again, the main culprit is honey. Their products with honey are clearly advertised on the front of their bottles and cartons, so simply keep an eye out for products without it. If you’re thinking about transitioning to a vegan lifestyle, you don’t have to do it alone! Check out our printable vegan grocery list to learn how to transition in a healthy and sustainable way.